Classic-Garden Angel. 48%Stone Powder; 44%Polyresin; 4%Fiber&Drum, 4%pump. Tall Angel Fountain. 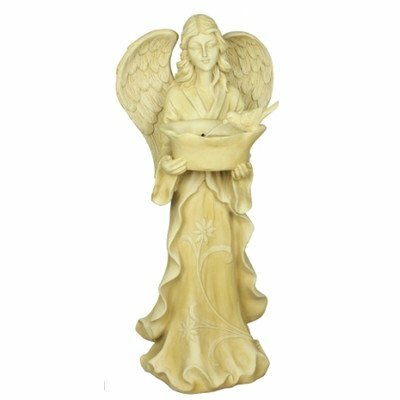 Poly resin Angel Fountain with pump.